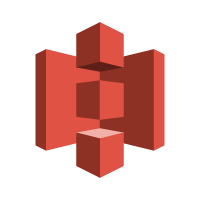 Using Laravel Forge to create highly scalable applications on AWS. First of all, high scalability becomes high availability. Since the online business market is continuously growing and changing nowadays, it has become essential always to make sites and their functions available for users to ensure global reach and position over the internet. One feature that can enhance and grant your website high availability is Auto Scaling, and it has become a widespread trend among businesses. Secondly, easy deployment becomes business agility. In many cases, the gap between making changes on code and deploying those into production take longer than it should, causing delays and the loss of integrity on the code. Which is not acceptable if we want to keep an agile and clean management process for our websites or apps. Here is where solutions like Laravel Forge on AWS, come into the scene to make the deployment process easier. So what technologies are recommended to achieve the high scalability/easy deployment goal? Amazon Web Services (AWS) is the best option in the market for high scalability or availability because of its large infrastructure capacity, support and a wide variety of cloud services for supporting your overall environment. Also, AWS offers good pricing plans that allow you to achieve high scalability and capacity with their top technologies, at a suitable price rate. High scalability should always be combined with a good and efficient caching solution for a better content performance; serving for those websites hosted on your cloud environment. Here is where Cloudflare CDN becomes particularly useful; Cloudflare stores all our static content such as CSS and JS files along with some images to improve our websites’ overall load time and performance. As previously mentioned, if you make your deployments easy and fast then you will make your online business agiler and more efficient, which it is translated into more profits. Laravel Forge is a well proofed Laravel based tool that allows you to deploy your changes on code at the same time that it allows you to create and adapt the cloud infrastructure on which these code changes resides. Forge has full compatibility with the best cloud service providers such as AWS, Google Cloud Platform, and Digital Ocean, among others, and provides an easy way to create, modify or destroy servers as needed according to the code changes and overall needs. High scalability means several servers working at the same time, generating information and processing database requests for either executing operations or data delivery. These database requests use resources from the server, so to optimize this, we can opt for solutions such as Redis, which is a service that caches database queries to optimize the resources use and therefore, helps to improve the environment´s performance. 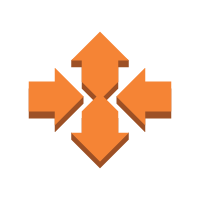 Who should be interested in using Laravel Forge on AWS? 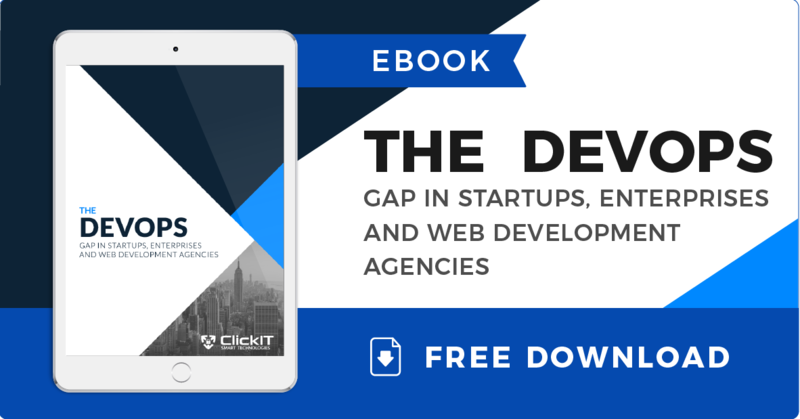 Online businesses focused on agile delivery and simple integration. Development teams who prefer to focus more on coding and not on configuring cloud infrastructure. 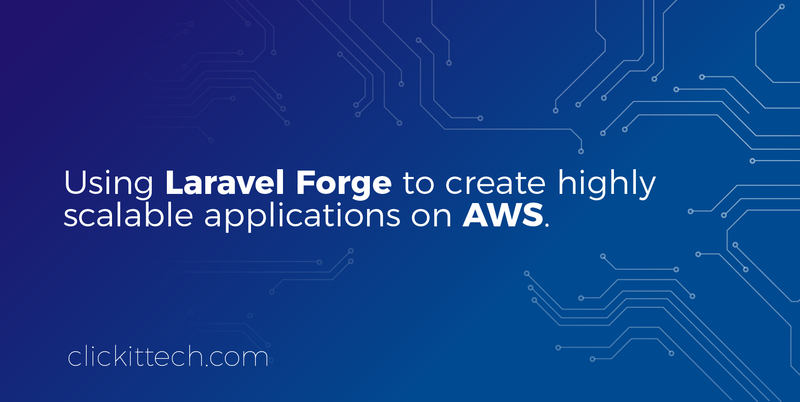 What is the process for implementing your highly scalable and easily deployable AWS infrastructure with Laravel Forge? 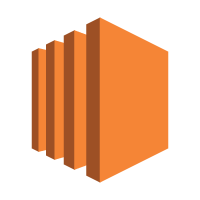 Create your server/s on AWS using Laravel Forge dashboard. All initial configurations required for your cloud infrastructure on AWS should be added to this dashboard. It is essential to configure your infrastructure as Virtual Private Servers. Laravel Forge will run a script to create server users and grant permissions to it. Link your code repository to the new server created on Forge and add the necessary packages to run the code on the server. Configure the script for auto-deployment of changes on the new Forge server. This is done on Forge’s dashboard too. Add Redis on the new server along with other services you require. 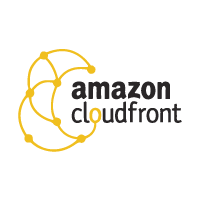 Configure S3, CloudFront and the other AWS services you require. Add the Auto Scaling and Load Balancing functions on AWS infrastructure. For this, it is recommended to use tools like Lsync or AWS Elastic File System for content synchronization among the instances. Perform the proper stress tests for the Auto Scaling and Load Balancing functions. Optimize and secure your AWS infrastructure according to the best practices. 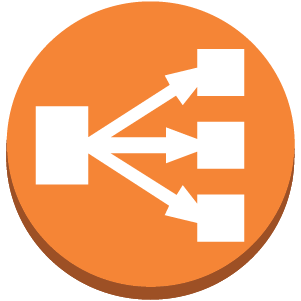 Once Auto Scaling and Load Balancing functions are ready, you should configure Cloudflare CDN. Start making changes on code and deploying using Laravel Forge. Your development team will show notorious improvements on the change deployment process for applications and websites by making this process faster and simpler, given that Laravel Forge will take the job of creating and managing the cloud infrastructure, allowing your team to focus on delivering better code solutions. 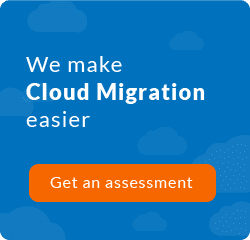 You will remove the excessive concerns over the correct configuration of the cloud infrastructure that hosts your code, allowing you to focus on business growth and improvement. At this point, maybe you’re thinking on implementing a development process for your business which includes the use of Laravel Forge along with your already existing or new AWS infrastructure. If this is the case, in ClickIT Smart Technologies, we can provide you the best guidance as well as the best expertise on the cloud market so that you can have a clean integration of Laravel Forge on AWS, which will enhance the efficiency of your development and business process, so that you can get more profits and successful development projects.